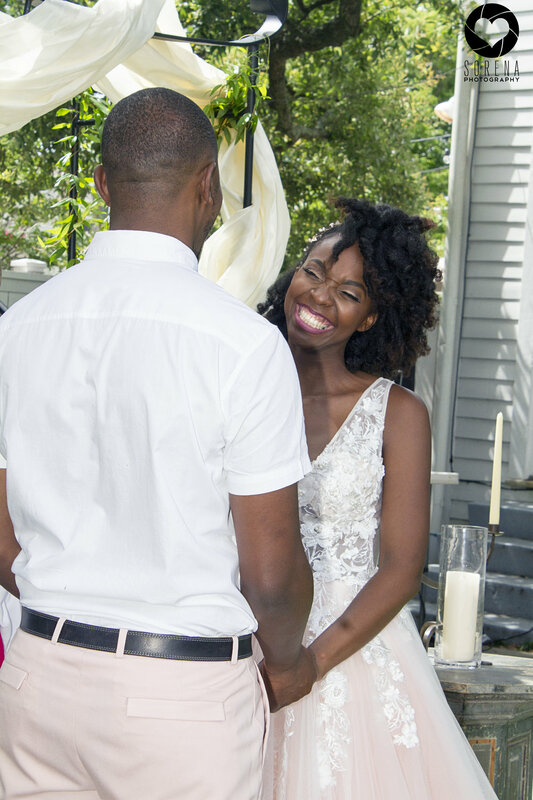 Congratulations Omari & Nicole! 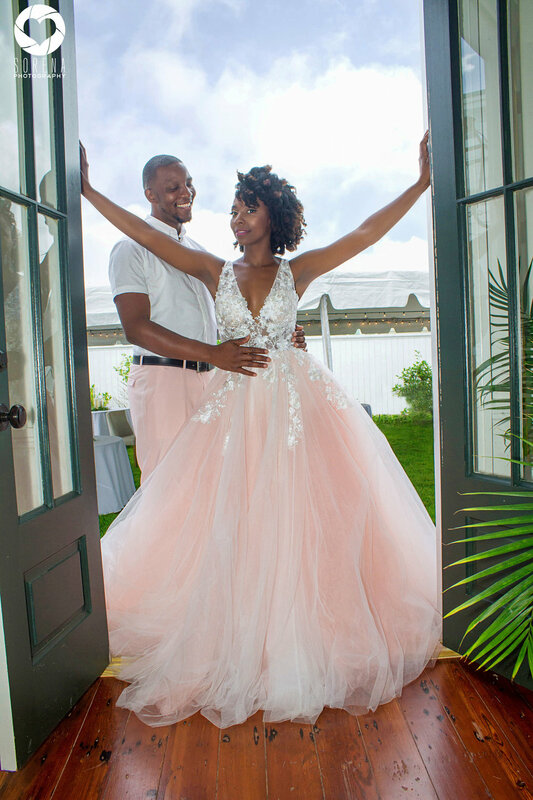 I had so much fun with this beautiful couple! 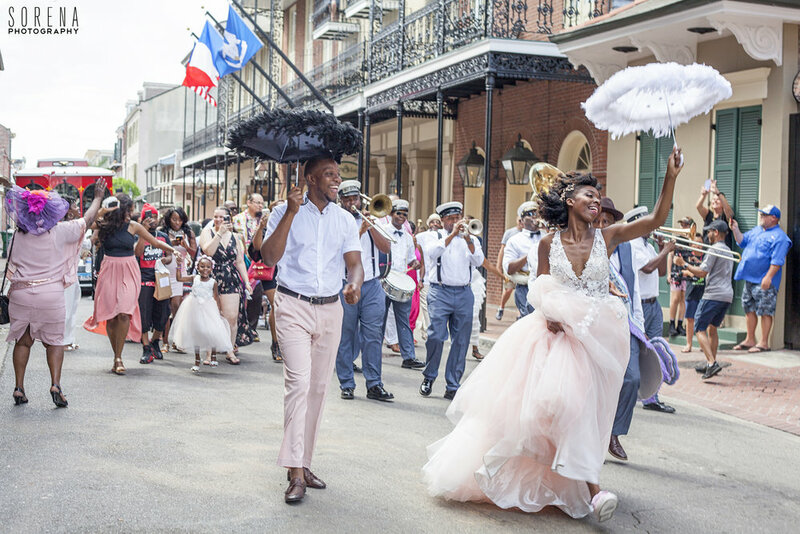 They flew out from New York alongside with a few close family & friends to renew their wedding vows and celebrate 5 years of marriage in New Orleans! 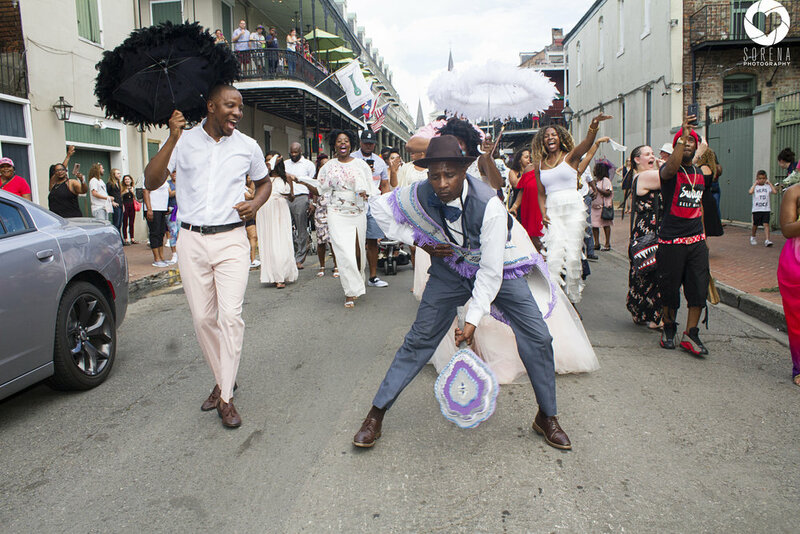 After their beautiful ceremony, followed a Secondline where Omari and Nicole danced, sing and celebrate in the middle of the street while strangers joined them all in New Orleans tradition! 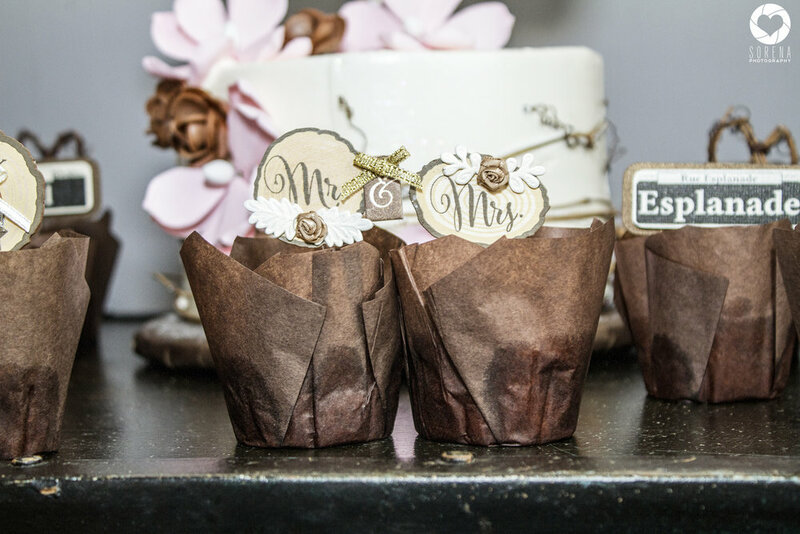 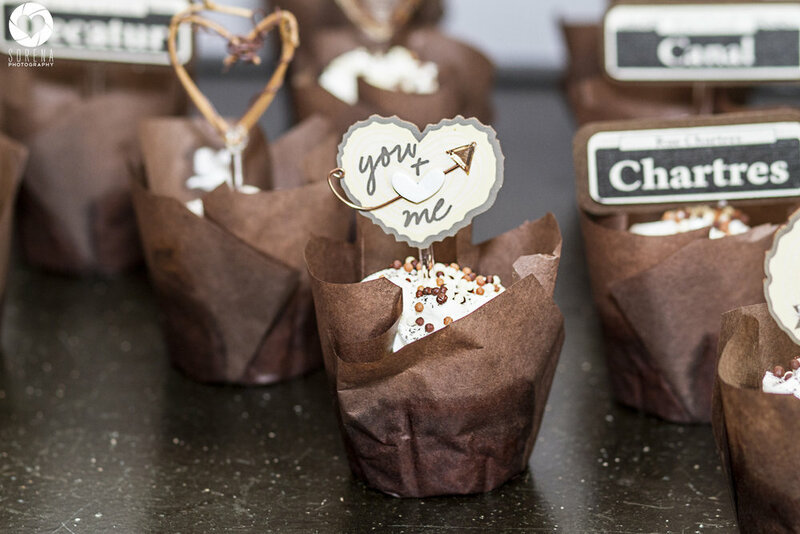 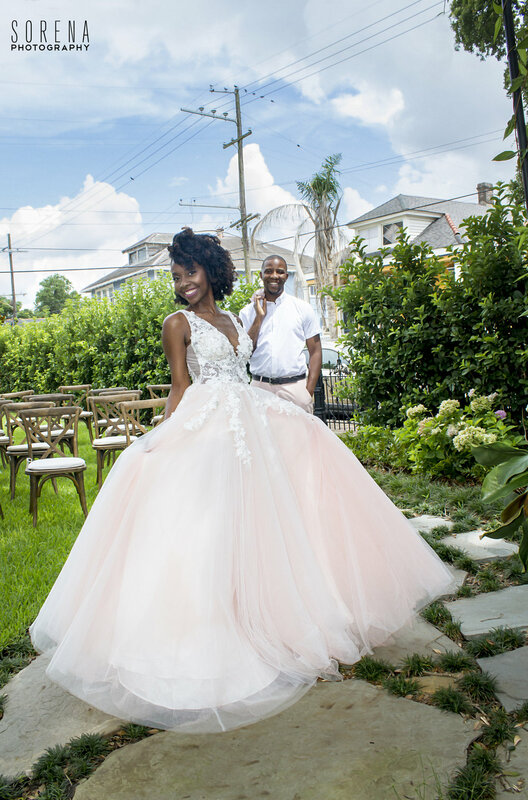 Shout out to all of the awesome vendors who put their magic touch to this coupleâ€™s very special day! 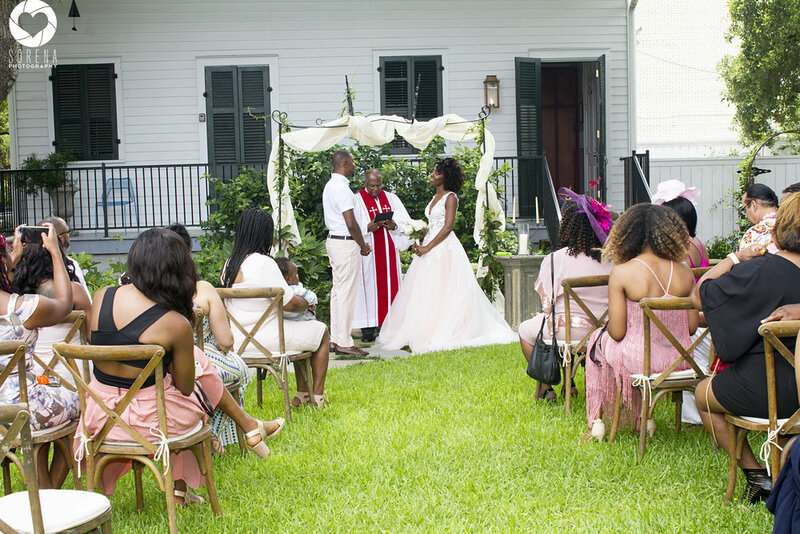 Venue: @themazant *Event Planner @spanishoakevents *Trolley @bonomolo_limousines *Makeup @facesofvirtue *Cake & Sweets @fleurdetreatsandsweets *Secondline Band* @kinfolkbrassband2018 *Flowers @arborhousefloral Dj:@djpolo504 *Photographer @sorena_a_photography *Rentals @eventrental Please check out their photos below!